Welcome to Motor-Vation Rugby automotive engineers and garage services, dedicated to keeping you on the move. Motor-Vation Rugby has been established since 1985 and in April 2013 we moved to larger, purpose-built premises centrally located at 69 Somers Road, Rugby which has enabled us to expand our business and cater for both cars and light commercials including motor homes for maintenance MOT and repair. We pride ourselves on offering a friendly, personal service and we endeavour to accommodate the individual requirements of each customer and guarantee to save you money on your car servicing, maintenance, MOT and repairs in the Rugby area. Local professional independent garage, offering quality service and advice. Friendly, clean environment you can trust to give you first-class service. We have a fully-automated test lane to accommodate cars, vans and motor homes. 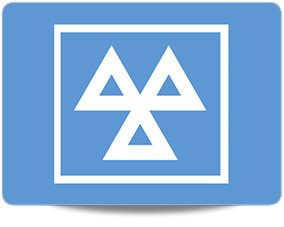 MOT tests can be carried out while you wait, available six days a week – by appointment only – whilst you sit comfortably in the viewing area. 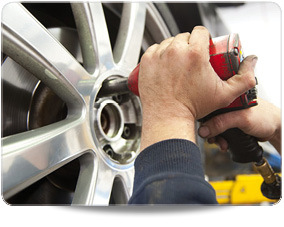 We offer a range of tailor-made services to accommodate both new and used vehicles. These are designed to be flexible, taking into account mileage, age and usage of the vehicle. 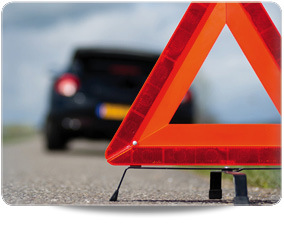 If you have a worrying noise from your vehicle or a light on your dashboard, Motor-Vation Rugby can diagnose the problem and get you back on the road before the problem escalates.